Official site: jpmsk.com Сайт не работает!!!!!!!!! 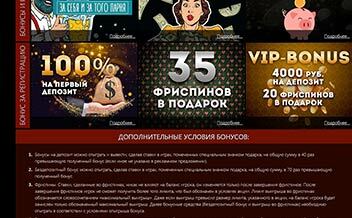 Go to casino jpmsk.com Сайт не работает!!!!!!!!! 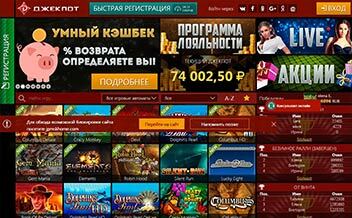 Jackpot Casino is an online casino that caters primarily to players in Russia. Players at Jackpot Casino can enjoy games from two platforms, Novomatic and Igrosoft, including dozens of video slots, as well as a few virtual and live table games. Jackpot Casino is licensed by the government of Curacao. There are however concerns about the casino being unresponsive. The casino was established in 2014 and it is owned and operated by Media Entertainment N.V. Casinos. The casino offers a variety of video slots as well as virtual and live table games from Novomatic and Igrosoft platform. 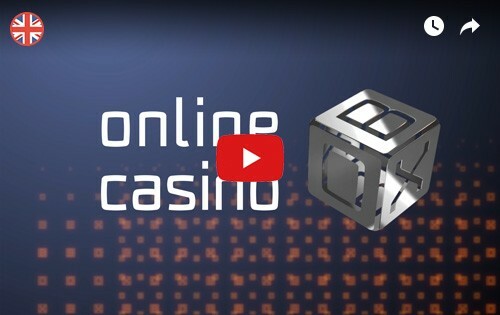 The Casino protects players’ information with’an advanced 256-bit SSL encryption and offers a professional 24/7 support through live chat, Skype, or email. A live dealer casino is also included. 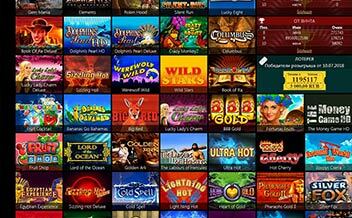 Jackpot Casino is home to several leading slots from Novomatic, as well as a few titles from Igrosoft. The Novomatic slots are some of the most popular games around, with many of them appearing in land-based casinos around the world. These include; Book of Ra slot, Dolphin’s Pearl Deluxe slot, Gryphon’s Gold slot, Lucy Lady’s Charm Deluxe slot, and Ultra Hot slot. Igrosoft slots include fun titles like Keks slot, Crazy Monkey slot and Fruit Cocktail 2 slot. Aside from the slots, Jackpot Casino also has a few virtual table games. These are European Roulette, Craps, High-Low, Russian Poker, and Casino Hold’em Poker. Those seeking a more authentic table game experience can try Jackpot Casino’s live table games section. This area features real games hosted by actual dealers around the clock. With flexible bet sizes and plenty of seats, every type of player can play at any time. No virtual blackjack games or video pokers are currently offered. The Casino has a signup or welcome bonus to new players with a bonus of 100% match on the first deposit. The Casino is powered by various software developers. 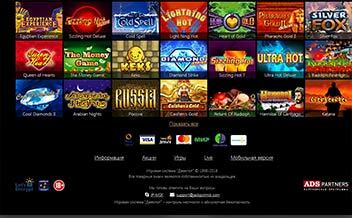 The Casino features a line-up of games from two different platforms, Novomatic and Igrosoft. The United States, United Kingdom, and Italy. Bank Wire Transfer, Master Card, Visa, Visa Electron, Yandex Money, Wallet One, Liqpay, QIWI. Jackpot Casino runs on various browsers such as Mozilla, Chrome, and Opera. The Casino is available in instant play and mobile. The mobile version of the website is compatible with virtually all HTML5-compliant devices, including iOS and Android smartphones and tablets. Jackpot casino has quite to offer to its players as it features a selection of games from the best software developers in the business, that is, Novomatic and Igrosoft hence assuring punters of a great experience. Despite all that, the casino has some shortcomings as it is primarily offering its services to Russians and also doesn’t offer any video poker games. The casino’s main site is in the Russian language which also makes it difficult for others to navigate through.